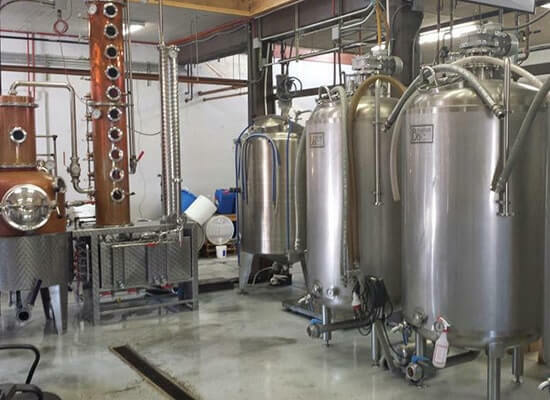 Outer Banks Distilling – Manteo, NC: What better place to immerse yourself in pirate legend and lore than at Outer Banks Distilling. 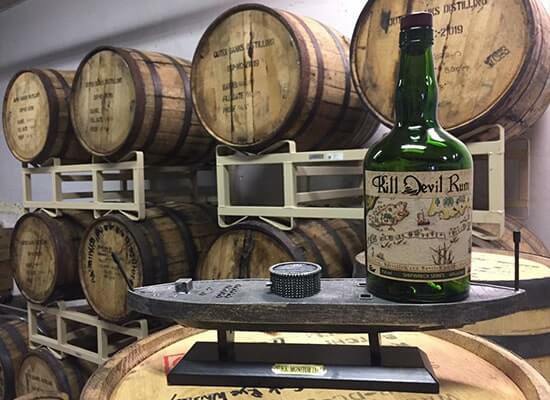 Outer Banks Distilling is proud to present their award-winning line up of Kill Devil rums. The Distillery Shop is open Tuesdays through Saturdays for tastings with tours at 1 and 3 p.m. by reservation. 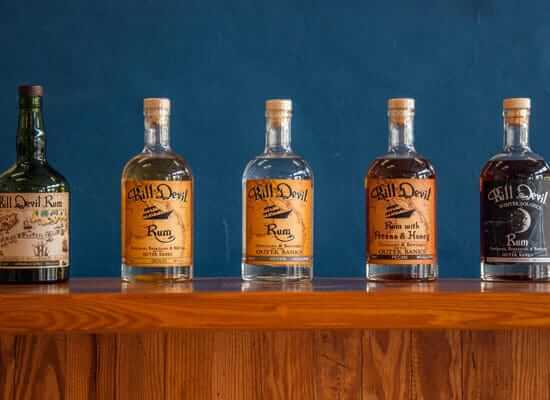 The rums are available for purchase at The Distillery in downtown Manteo or at NC ABC stores. Call to reserve your tour and taste the legend! Distillery tours are available Tuesday thru Friday at 1 pm upon reservation. Saturday at 1 & 3 pm upon reservation. Tours are $10 and you must be 21 years old. Although the retail area and tasting room are air-conditioned, the distillery floor is not and can be very hot during the summer months. Please dress appropriately for the tour. Call 252 423-3011 Tues-Sat 10-5 to reserve your tour.